Through masks and puppets, broad physical performance, and the startling beauty of the play’s lyrical language, Redmoon Theater and Court Theatre tell the romantic, heart-warming, and often funny story of the swordsman and poet, Cyrano de Bergerac. 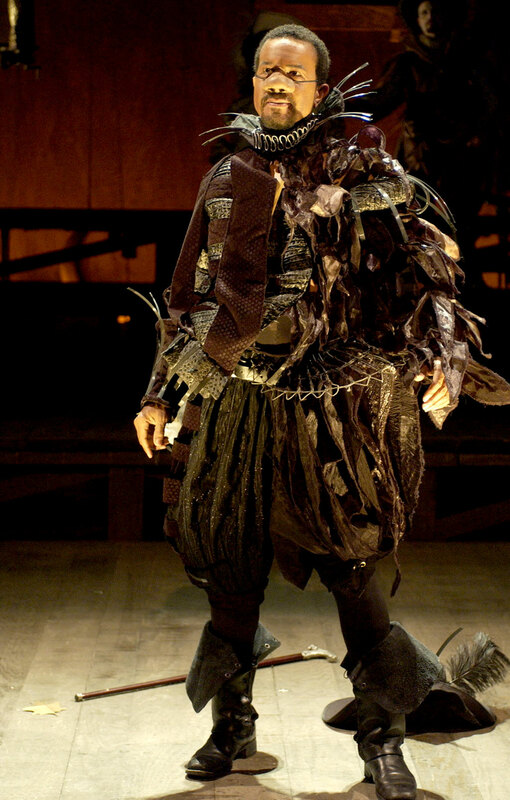 Cursed with a blossoming beak of a nose, Cyrano agrees to help his rival win the heart of the beautiful Roxane, whom Cyrano de Bergerac himself loves in silence. In the hands of the widely acclaimed collaborators, Cyrano comes to life in a wholly original way.